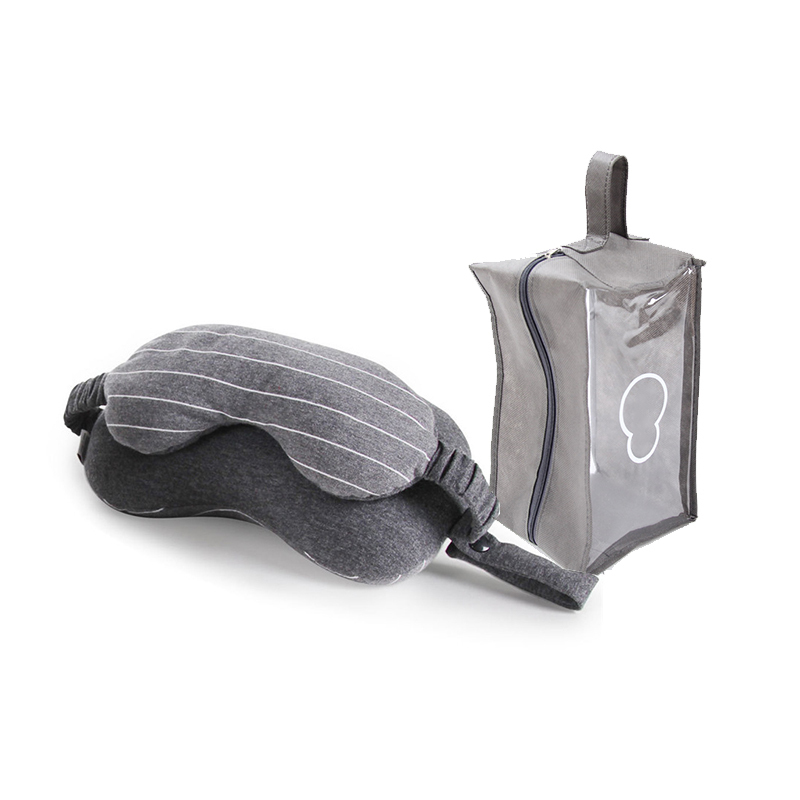 The best travel pillow, neck pillow for frequent business travelers or for any traveler for that matter. 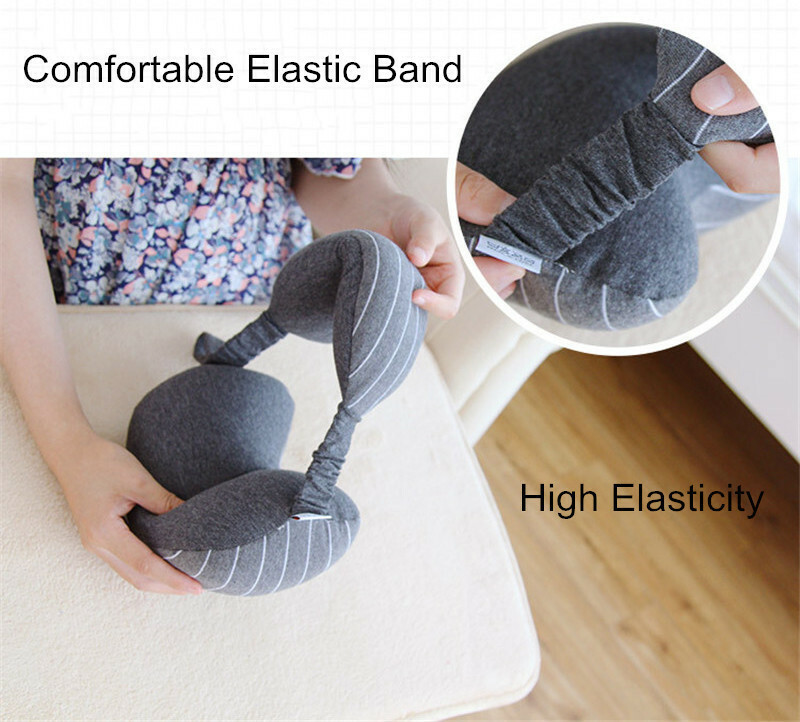 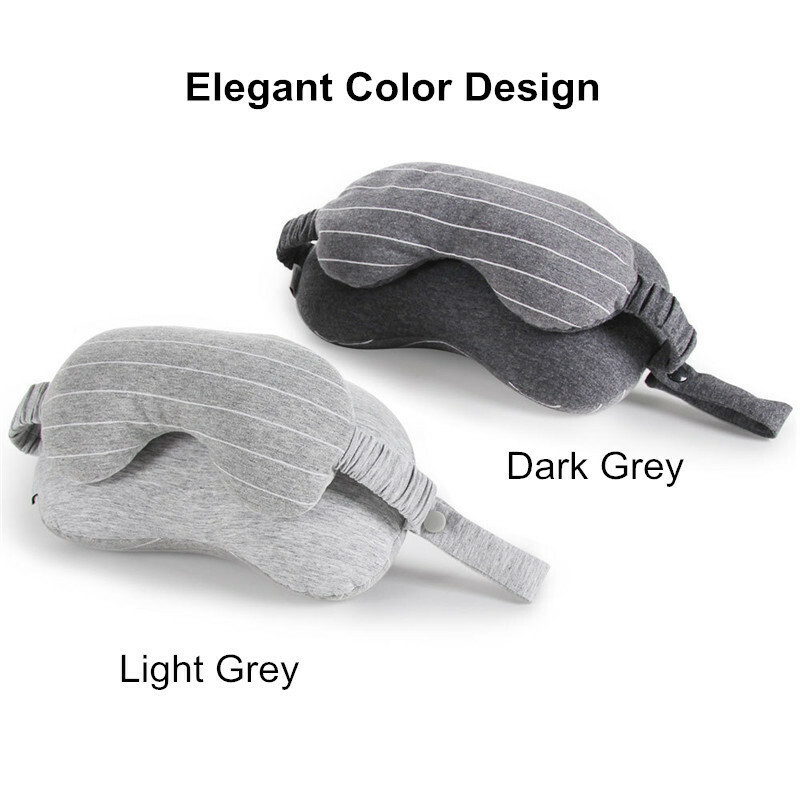 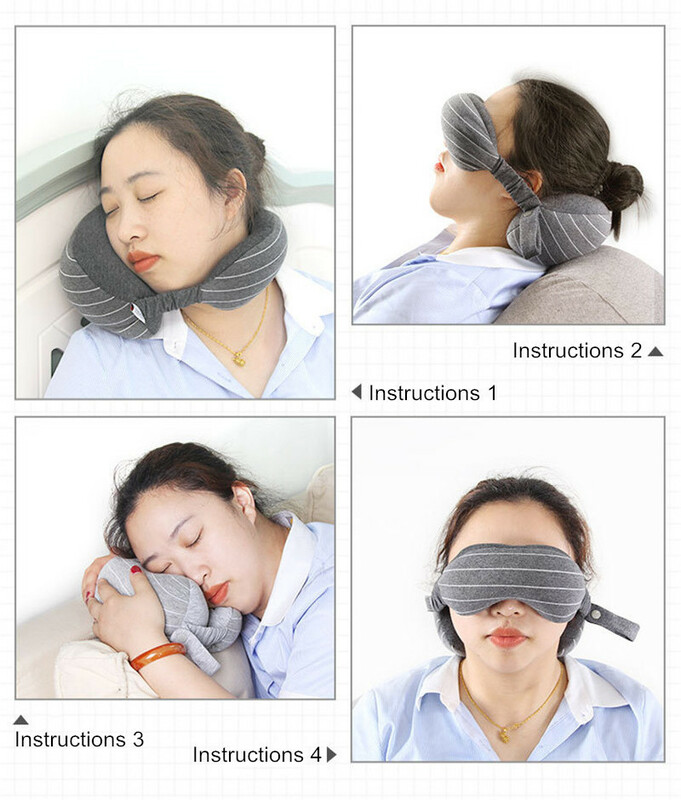 Not only is it a travel neck pillow, but it also comes with the best sleep mask or eye mask to use as an eye cover for sleeping. 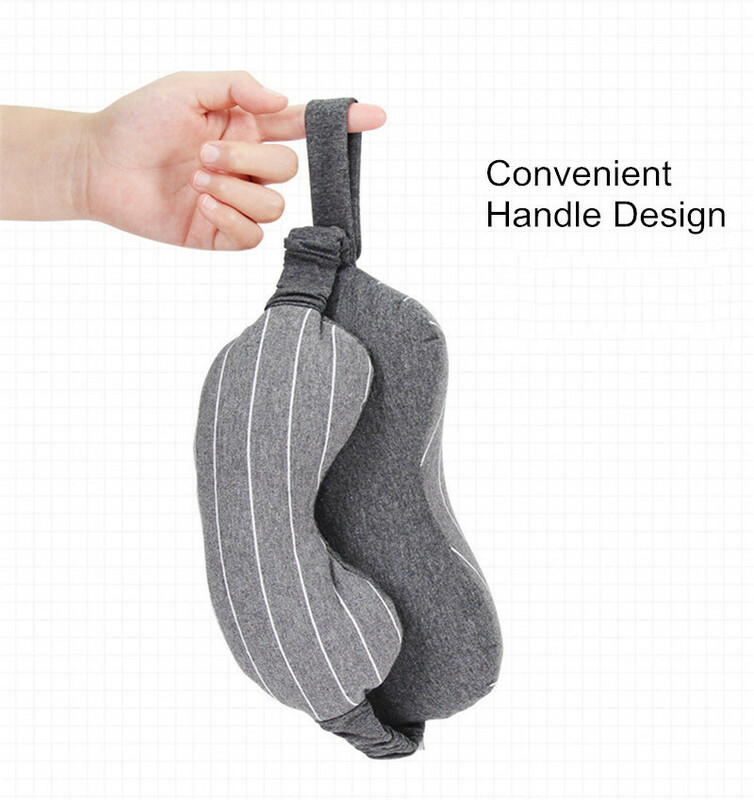 It's very comfortable and portable. 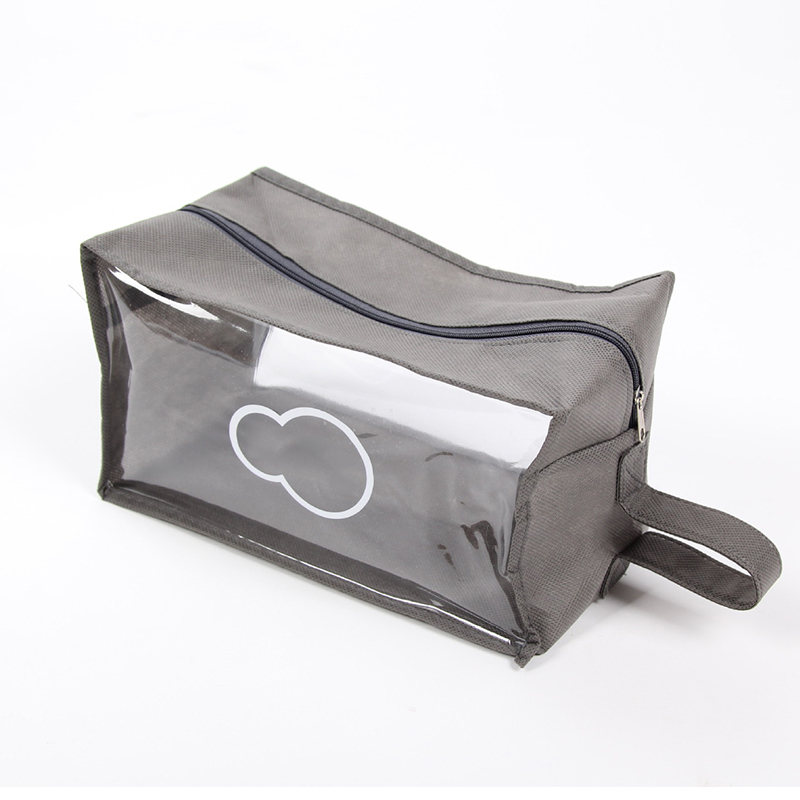 Use it in the car, truck, any vehicle, boat or plane. 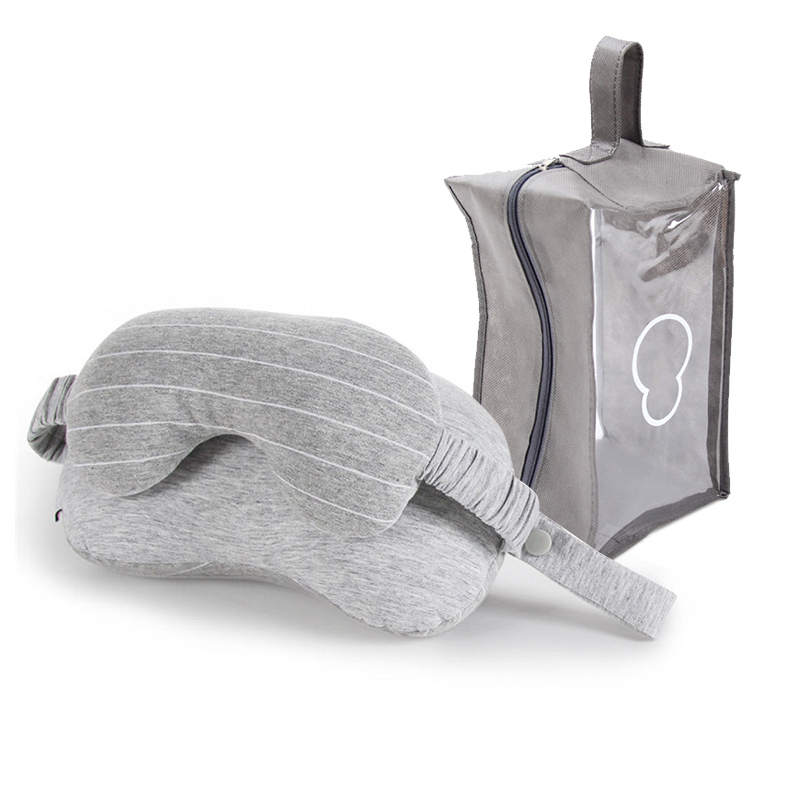 Whichever way you travel, this is the best Multi-purpose, multi-function travel neck pillow and eye cover sleep mask for you. 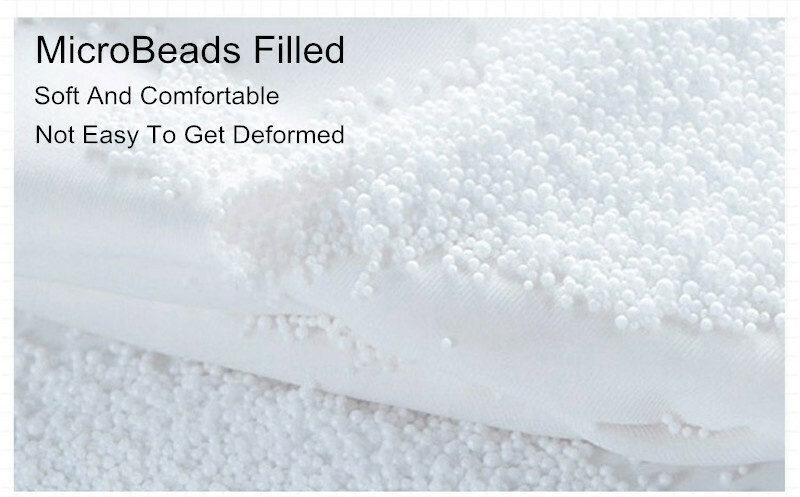 Todo well exact to the description. 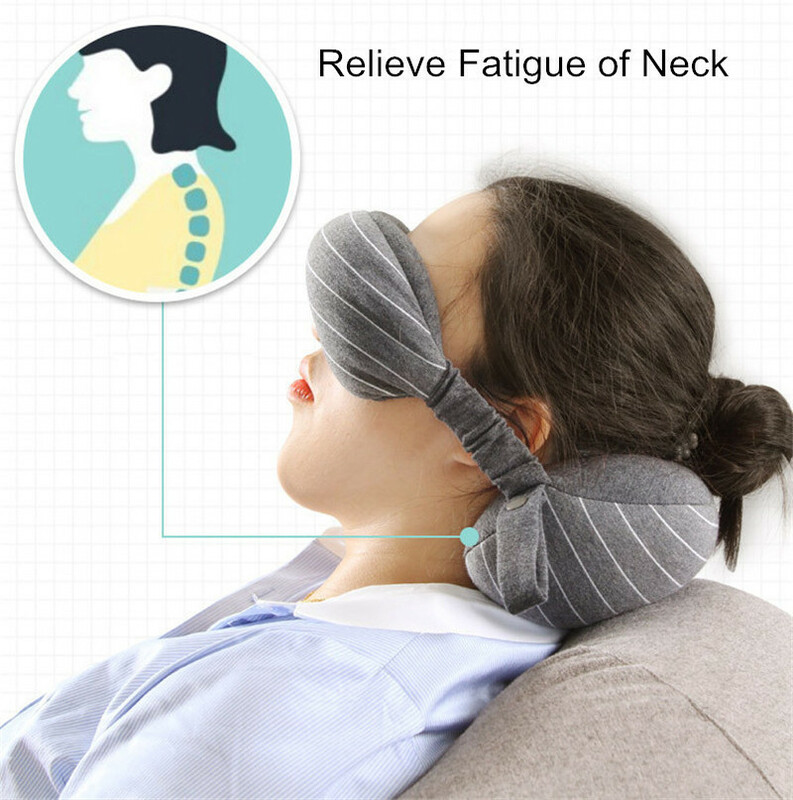 Everything is fine, as the photo, delivery.